Indian Ambassador to the US Navtej Sarna said Indian diaspora and the industry played a key role in strengthening relationship. Washington: Ahead of Prime Minister Narendra Modi's visit to the US later this month, a top Indian diplomat here has said that "partnership" is the best way to describe India-US relationship. "I think ultimately perhaps in my mind, the best way to describe and qualify this relationship is partnership," Indian Ambassador to the US Navtej Sarna said at an event organised by the Meridian International Centre here. Other than partnership, Mr Sarna said, "it's very difficult to see, where does India fit in with the US". "It is not an ally in classical sense and neither it is part of an umbrella grouping. 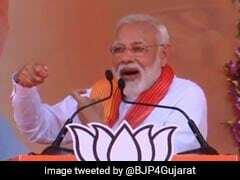 India's relationship with the US is many ways that of a partnership, as the countries who have a lot to offer each other at the moment," he said. 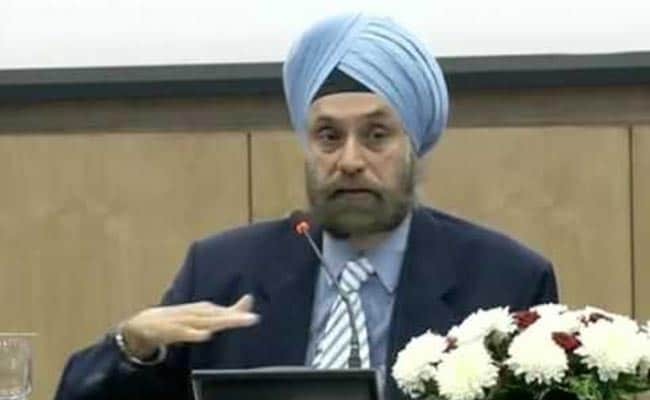 "I think that is the sort of perspective that if you put that spotlight on the relationship you tend to get the most out of it, and then that governs how you treat each other, how you relate to each other, how you plan to move ahead together," Mr Sarna said ahead of PM Modi's maiden trip to the US under the Trump administration. He said it's very difficult to think of another partner for the US, which is such a thriving and huge democracy with very deep democratic roots. "If you are looking at that sort of partner who understands these, then I don't think frankly, on the scale of India, there is any other country in the world," Mr Sarna said. Mr Sarna said that he believes that it would be reflective of the continuation of the strong Indian-US relationship momentum. "When the two leaders meet, I think the idea would be to not only continue what India and the US have been doing at least for the better part of the last two decades, but also to see how we can focus our energies much better in alignment with the priorities of the administrations in both the countries," Mr Sarna said, adding that there will be a continuation of the relationship. The diplomat said that Indian diaspora and the industry played a key role in strengthening this relationship. "What people may know less is that a large number of Indian corporates are invested in the United States, and are investing money and technology and also sharing very highly skilled professions, which frankly are a crucial factor in making American companies globally competitive," he said.